Rain or shine, the Greene King Brewery Tour is a quintessential Suffolk experience that adults are such to love. The brewery, one of the UK’s oldest, is located just under 6 miles from our West Stow Pods glamping site in Bury St Edmunds. 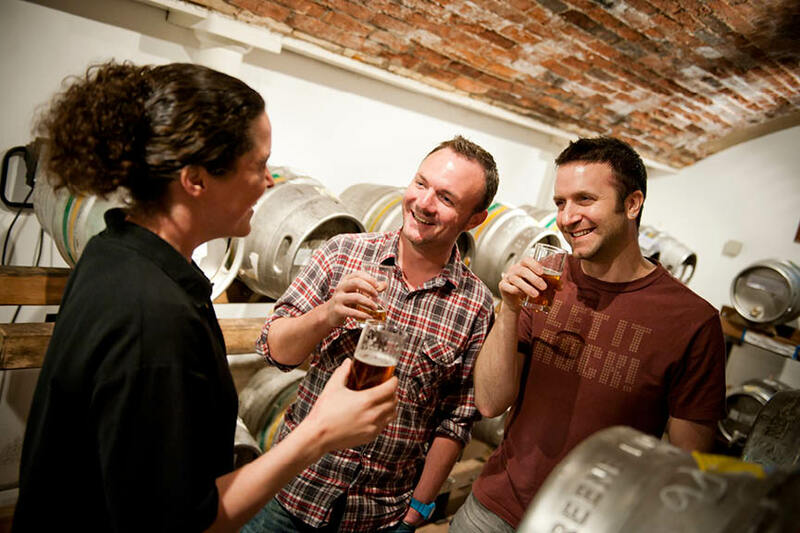 Not only does the Greene King Brewery Tour take visitors through its traditional brewing process (which has existed since 1799! ), but the brew house, located on Westgate St, has a breath-taking view of Bury St Edmunds.